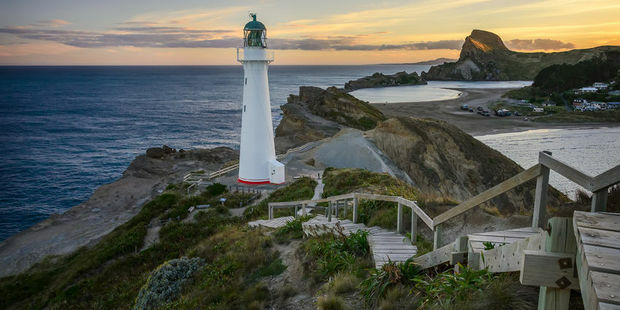 A global index of the world’s best place to live put New Zealand at the top. Researchers at the Legatum Institute think tank ranked New Zealand the highest, despite 26 other countries being wealthier, because of its ‘unrivalled ability to turn its wealth into prosperity’ – a broader measure than just money. Rankings on the Legatum Prosperity Index are based on income as well as ‘wellbeing’ measures such as freedom, health, social ties, business opportunities, governance, nature, education and security. “Free markets, free people, and the world’s strongest society ensure that New Zealand takes the top spot in the Prosperity Index,” the institute said. “New Zealand has ranked first in the Prosperity Index for six of the last ten years. Bar a small prosperity drop as a result of the 2008 global financial crisis and the immediate impact of the Canterbury Earthquakes, New Zealand’s prosperity has been on an upward trend, particularly since 2012,” the institute said. “This rise has been driven by concerted efforts by policymakers, especially in economic and health policy. New Zealand’s business environment performance has seen it rise nine ranks to 2nd, and in health it has risen eight ranks to 12th,” the institute said. “Underlying strengths include economic quality, particularly free and open markets, where New Zealand ranks 1st, governance (2nd), personal freedom (3rd), and social capital (1st),” the institute said.